Thanks for your interest in demoing McDSP! Please follow these steps carefully to try ANY McDSP plugin for FREE! McDSP Native plug-ins (For any CPU based systems) support AAX Native, AU, VST, and VST3 plug-in formats. McDSP HD plug-ins (For Avid HDX systems) additionally support the AAX DSP plug-in format, as well as AAX Native, AU, VST, and VST3 plug-in formats. PC: Windows 7, 8, and 10. McDSP plug-ins require an iLok2, iLok3, or iLok cloud for authorization. 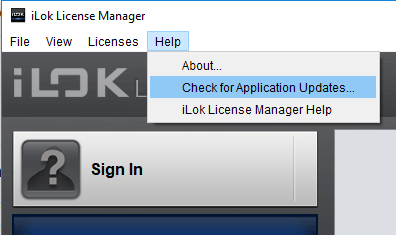 iLok Cloud support requires Plugin version 6.5 or later. Note: We offer links for Mac Native, Mac HD, Windows Native and Windows HD, so please choose the installer carefully. After installing the plugin that you would like to demo, open your DAW. When asked for authorization, select ‘Try’. 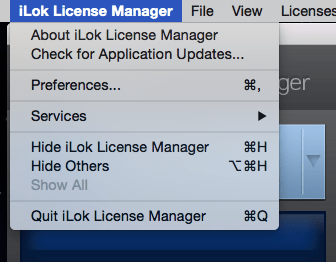 This will automatically place Trial/Demo license on your iLok account. Note that Trial/Demo Licenses last 14 days. For Trial extension requests or technical problems, please contact support@mcdsp.comwith your iLok ID and the trial that you would like to extend. Thanks for choosing McDSP for your pro-audio needs!